Your shop will have fresh content every month, choose from more than 13.000 downloadable assets. Mix and match styles and collections or create your own designs with our vector packs with more than 6000 individual elements. Our team is working constantly to create new designs according to the latest trends. We strive to bring you a fresh collection every month in context with the season, celebrations or other events. We do our research to make sure our designs appeal to customers and they are desirable. This way you have more chances to sell more and make more money. 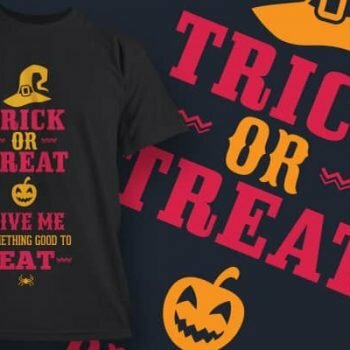 Designious gives you access to a collection of over 1000 ready made t-shirt templates and thousands of vector elements to create your own designs. Our extensive library provides you with the tools to help your creativity spark. Using our designs you will be able to focus more on bringing more customers to your shop and grow your revenue. You can start adding our designs to your shop right away, you have access to all 2000+ design assets the moment you signed up with us. You can cancel anytime, no long term contracts, no questions asked. Using our templates is easy, most of them can be used as they are. If you want to customize them you can use popular software like Adobe Illustrator or similar. If you cancel your membership, you can still use them for as long as you want. Print on t-shirts, phone cases, yoga mats, posters, aprons, hats, pillows, hoodies, mugs, towels, canvas, bags and more. 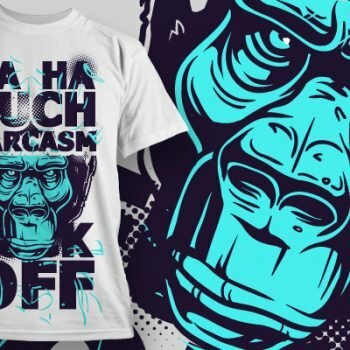 We’ve created some fancy video presentations for over 200 t-shirt designs. You can use these short videos on your website and in your marketing campaigns, see them all on our Vimeo channel. For freelancers and light usage users. We also have a USB Drive loaded with our full library, get it here (FREE SHIPPING WORLDWIDE). 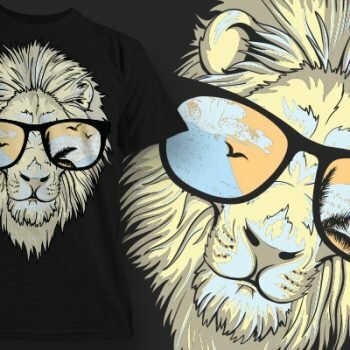 By signing up with Designious you are allowed to use our designs on any product you want to print without paying other fees. 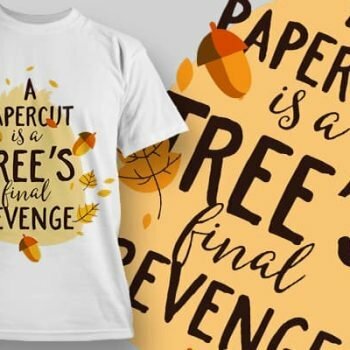 You can print them on t-shirts, mugs, pillows, shoes, hats, iphone cases, totes, posters and anything you can think off for resale with no limitations regarding the number of copies or print run. You can use our products on Etsy, Cafepress, Merch by Amazon, Zazzle, Printify, Printful, Printaura and many other. You get access to a growing library of ready made designs that you can customize and also elements to create your own designs. Peace of mind when it comes to licensing and copyrights. All our designs are created inhouse by our designers. Sell your products without worrying you get copyright issues. Royalty-free means you can sell without limitations, anywhere you want. Yours forever, once you download an asset you can use it as many times as you want. New assets every month, created for the season, celebrations and trends. What do I get when I subscribe to Designious.com? 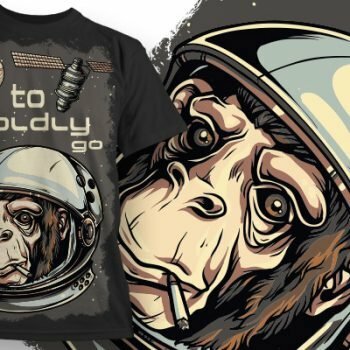 You get access to our entire library, over 13.000+ assets: ready made t-shirt designs, vector art, illustrations, fonts and Photoshop brushes. Our license allows you to use our digital assets to create your own products on POD websites like t-shirts, prints, hats and more. What is Designious and how does it work? 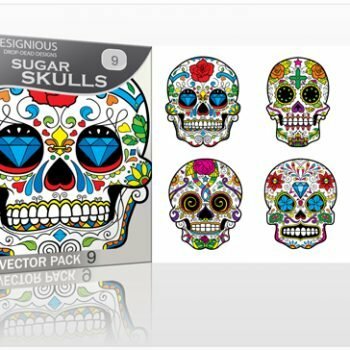 Designious is the best place for scrapbooking and POD enthusiasts that offers access to a library of unique digital assets that help you create your own products. We offer simple subscription plans to access our entire library. You can use our products on Etsy, Cafepress, Merch by Amazon, Zazzle, Printify, Printful, Printaura and many other. You can print them on t-shirts, mugs, pillows, shoes, hats, iphone cases, totes, posters and anything you can think off. Under what license are Designious assets covered? No matter what plan you chose you chose, your assets will be licensed under our Enhanced License. This license provides flexible rights that give you the right to use them for commercial projects and more. Read more about the license here. You may use the files in Digital reproduction in non Vector formats ( jpg, gif, bmp ) on POD(pring on demand) websites such as Cafepress, Amazon Merch, Zazzle etc. You may use the files on items such as t-shirts and fabric prints, flags, postcards, stickers, posters, coffee mugs, calendars or the like for resale with no limitations regarding the number of copies or print run. What is the monthly downloads limit? Each plan has a number of items that can be downloaded from our website every month, except the unlimited plan. You can download from any category, vector packs count as 1 download. Every month your downloads count will reset and you will be able to download again. How many times can I use an asset? A downloaded asset may be used as many times as you want. You can cancel any time, there are no contracts. You will no longer be charged but you will able to download assets from our website until your subscription expires.